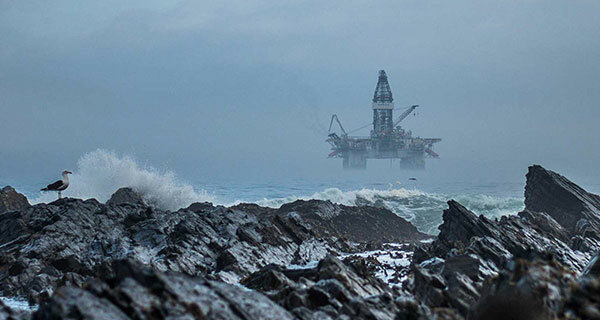 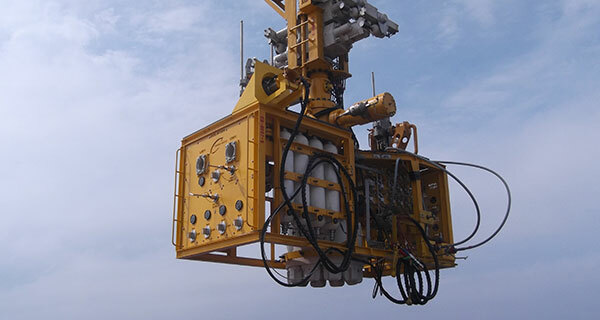 Mooring a Mobile Offshore Drilling Unit (MODU) on a preset mooring system allows a MODU to work among complex infrastructure or outside design water depth limits. 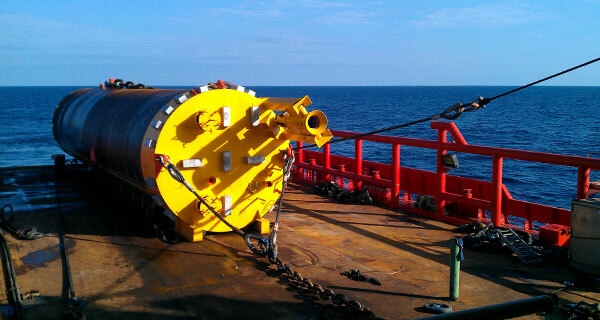 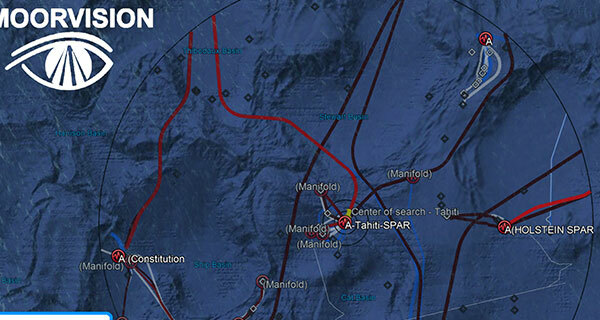 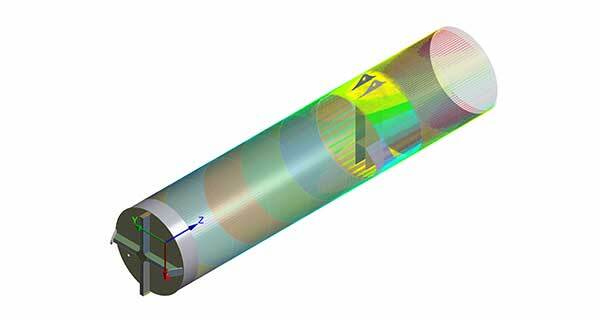 A primary reason preset moorings are needed for MODUs is due to the existing subsea infrastructure. 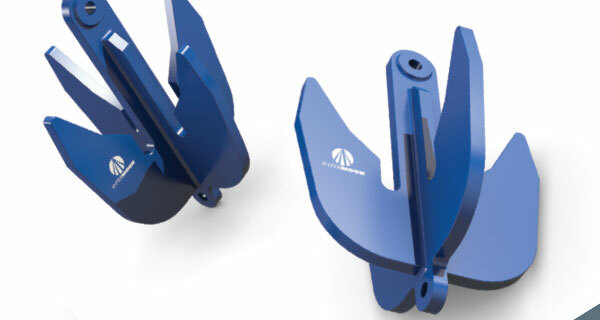 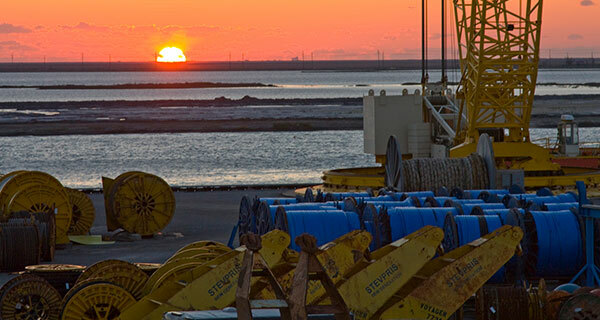 The existing infrastructure can require the use of more complex mooring equipment such as advanced anchors (i.e., Suction Embedded Plate Anchors (SEPLAs) or Vertically Loaded Anchors (VLAs)), synthetic mooring rope, and mid-line buoys. 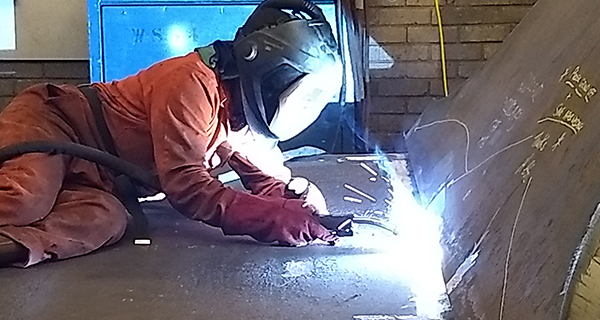 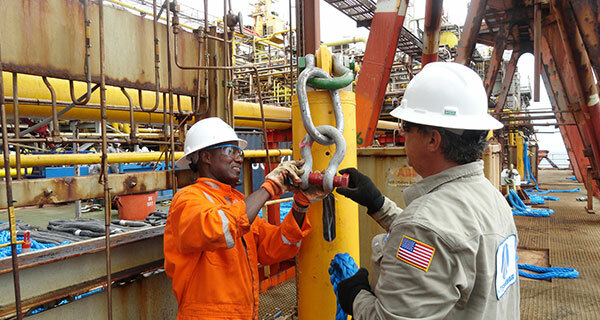 While this equipment is well established in the industry, it is more complex to work with than chain and wire, therefore creating a more challenging installation. 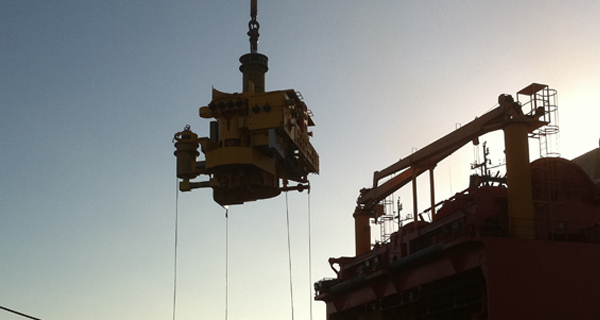 When planning a MODU mooring preset installation, scheduling is extremely important. 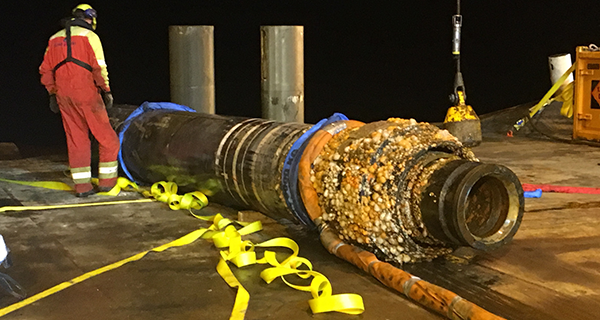 The goal is to install the preset moorings in advance of the MODU’s arrival on location, but not so far in advance that the presets are sitting in the water for an extended time period. 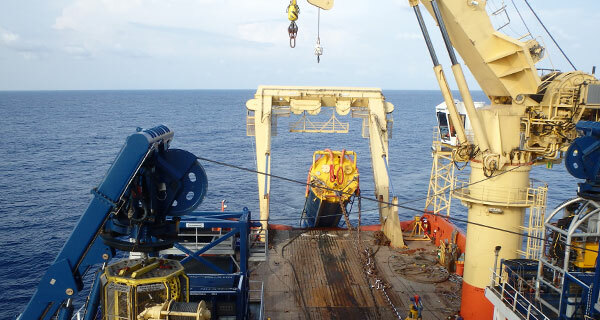 Typically, a preset mooring line is suspended from a buoy to facilitate a speedy hookup to the MODU upon arrival in the field. 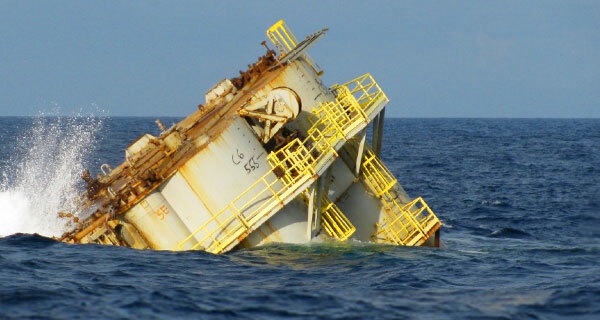 The environmental effects on the buoyed off preset, over a few months, can lead to decreased reliability in the preset mooring. 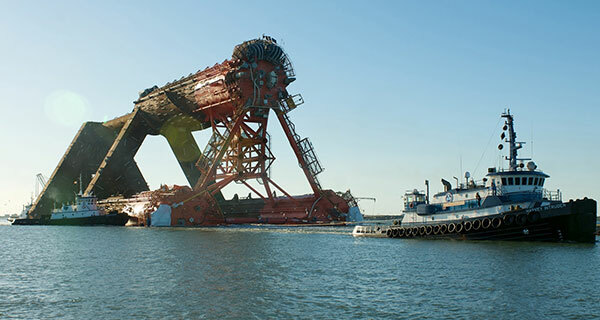 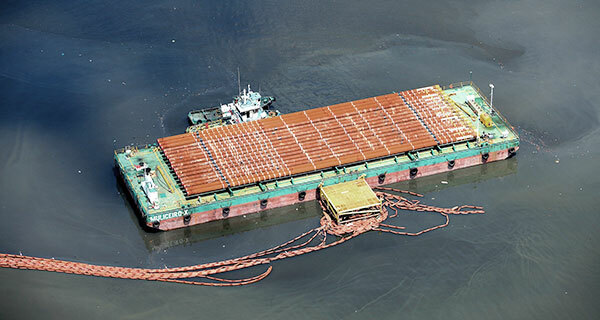 For this reason, the mooring contractor and operator should plan the installation in great detail. 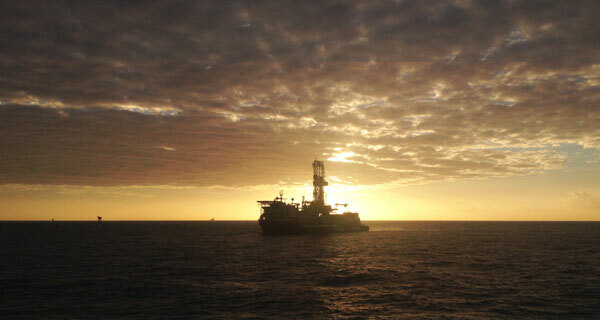 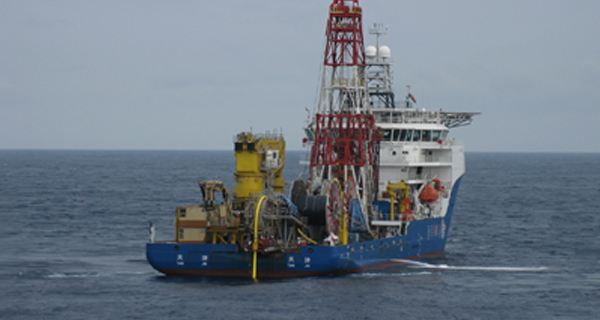 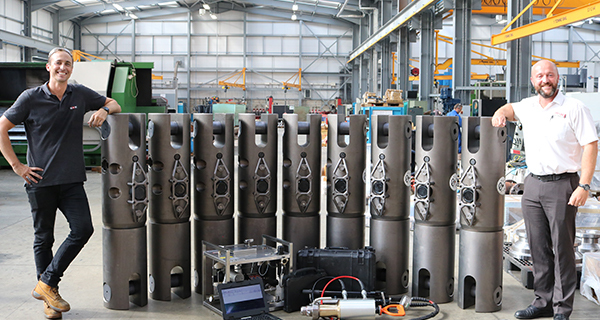 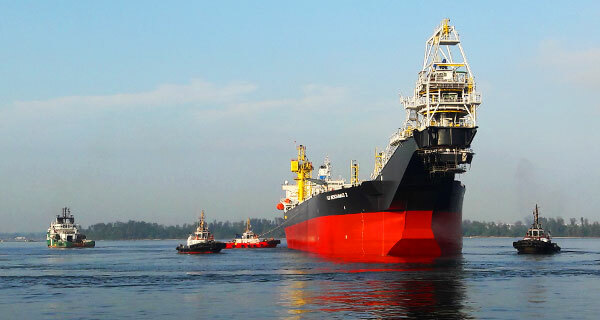 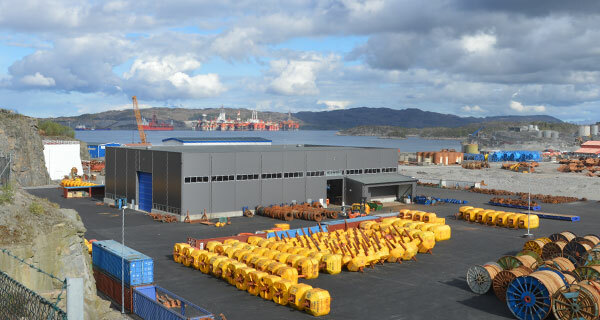 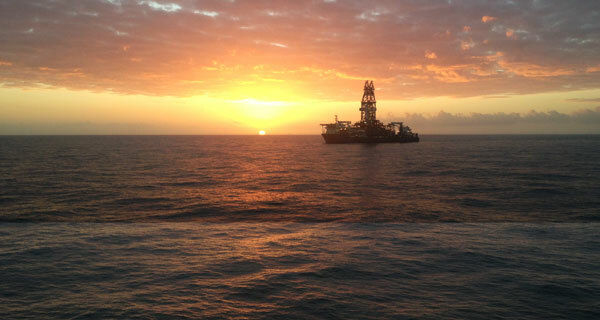 The drilling operator’s procurement of an installation vessel can create unique challenges to each preset mooring installation. 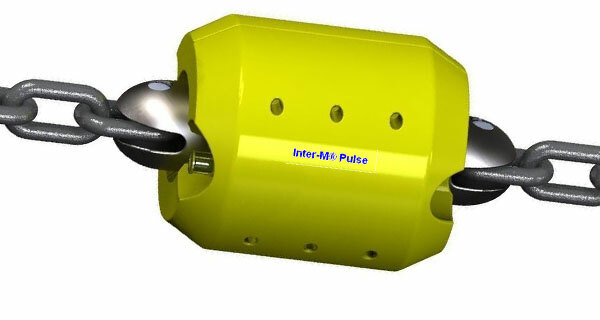 The efficiency of the preset installation is directly related to the installation vessel size and capabilities. 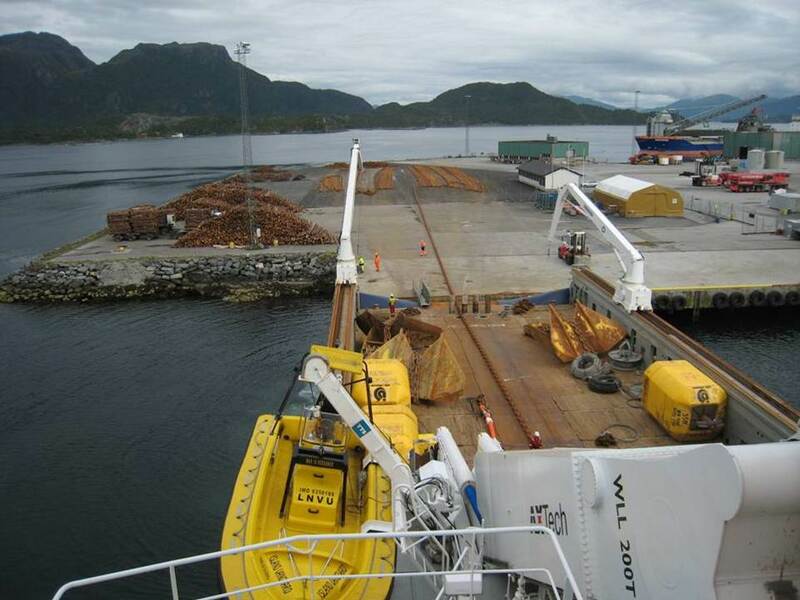 A larger vessel with multiple winch drums, large back deck, and large chain holding capacity could reduce the number of trips to the field which can in turn provide major cost savings for the operator. 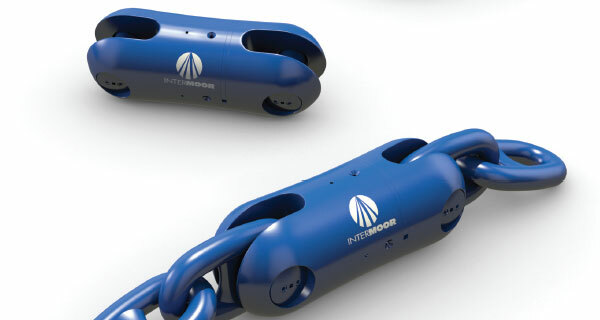 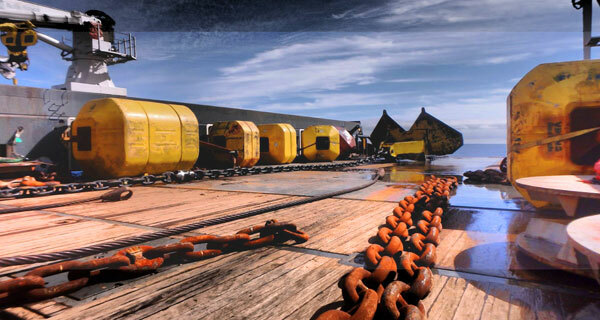 Preset mooring lines consist of many components, such as chain, wire, synthetic rope, and the connecting links needed to piece those together. 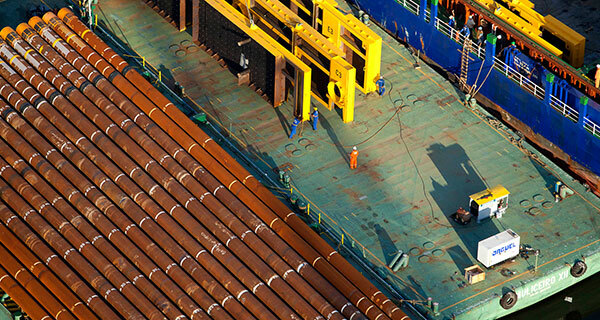 With so many elements, equipment management becomes challenging, especially when equipment is not readily available in the region and must be shipped. 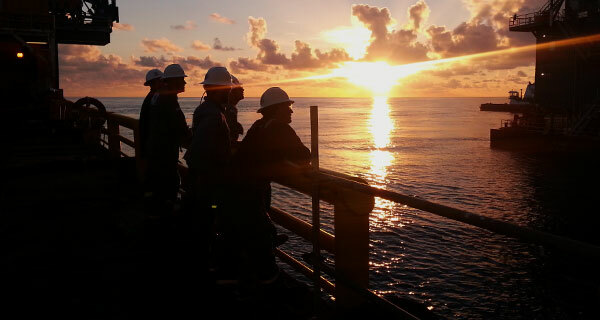 Compiling as-built documentation is critical during a preset campaign in order to keep certifications readily available. 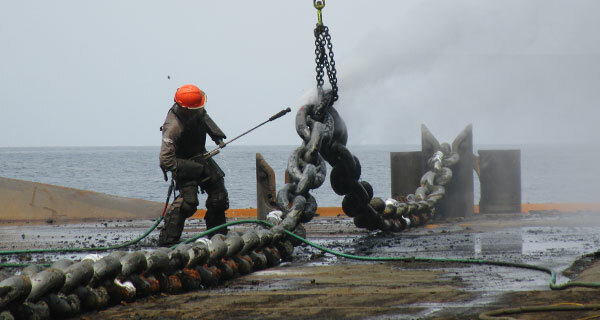 By nature, preset mooring lines require more anchor handling on the back deck of the installation vessel. 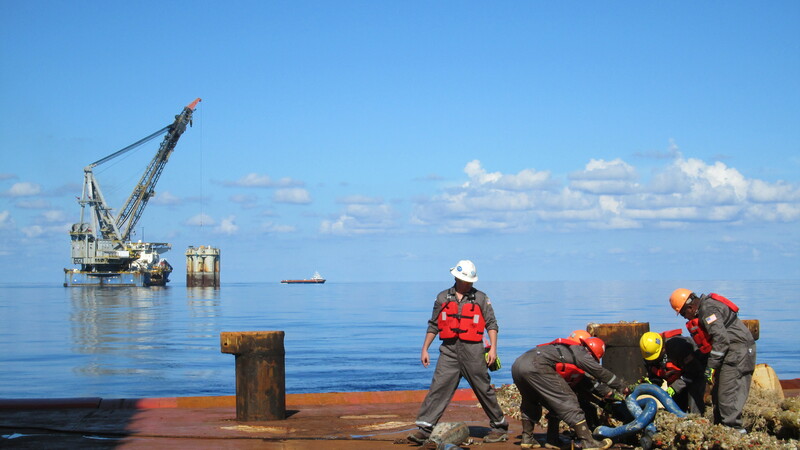 This increases the crew’s exposure to potential hazards. 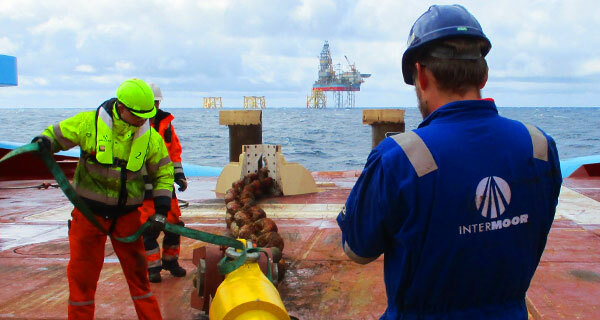 Therefore a thorough safety management plan is critical during a preset campaign. 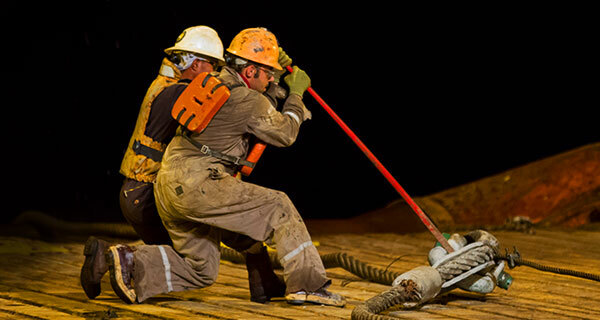 The safety management plan should include risk assessments, multiple job safety analyses (JSAs), and toolbox talks. 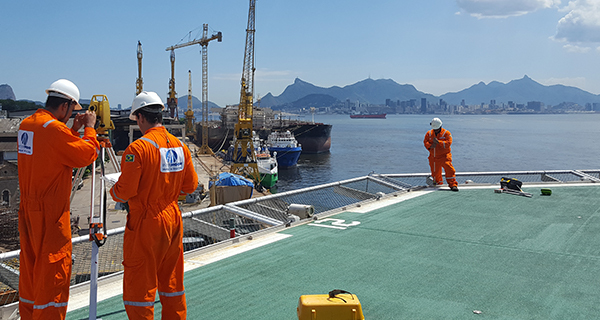 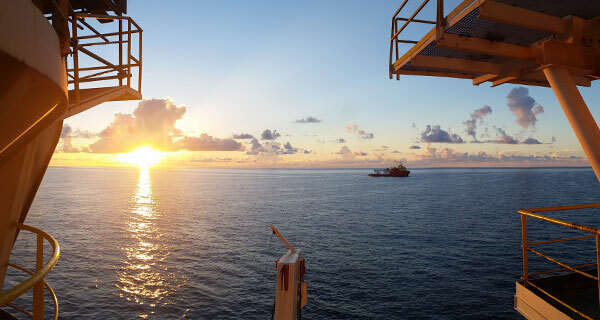 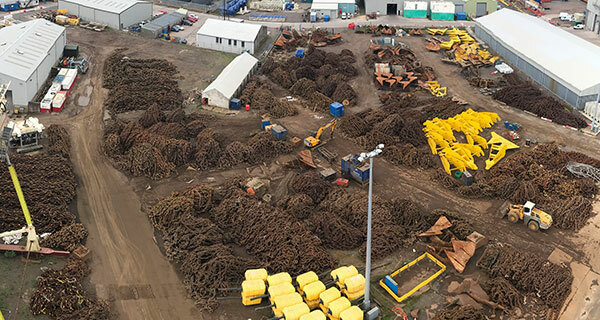 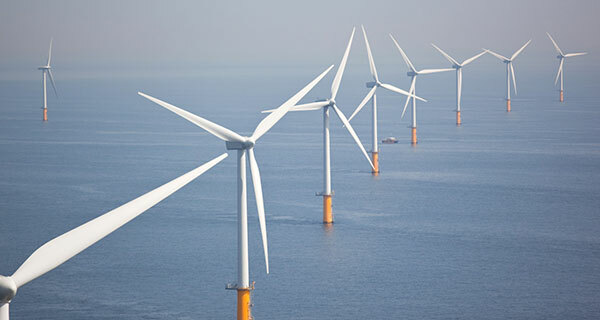 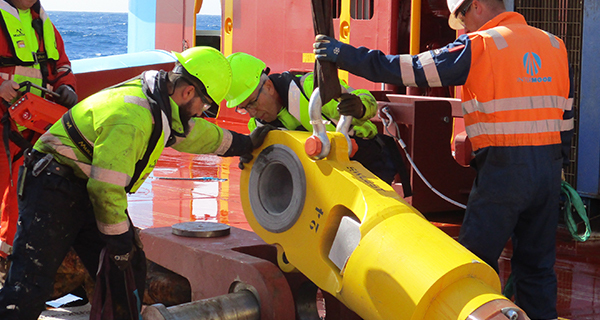 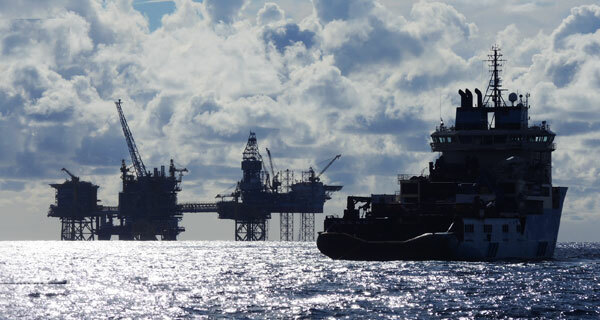 While these challenges may seem significant, with proper planning and communication between the mooring contractor and operator, they can certainly be mitigated.